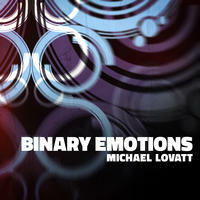 Michael Lovatt: Deep house and tech with a trippy downtempo vibe. Michael Lovatt is an Irish music producer and dj based in Berlin. He's been making and exploring deep and minimal electronic music in various guises for over 20 years. Originally inspired by early electro and ebm, and then in the 90's immersing himself in the burgeoning house and techno scene. He's played in many clubs and festivals in Ireland, Greece, Switzerland, Luxembourg and Germany for over 20 years. In Dublin he was a resident with the infamous Hospital crew for many years, and ran his own afterhours boat parties. 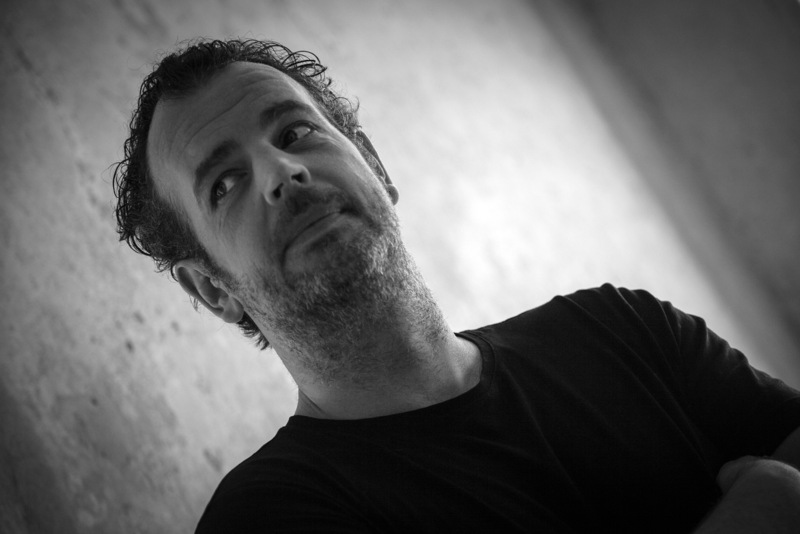 Michael has had releases on labels such as Deeper Shades, Something Different, Midnight Social, Ricochet, 3am, Freche FrÃ¼chte, Cuatro, Mentha and more. While receiving support from such luminaries of the scene as Mike Huckaby, Roger Sanchez, Robert Owens, José Padilla, Phil Hartnoll and Andy Cato to name a few. Michael Lovatt lives in Berlin, Germany. Tagged as: Electronica, Instrumental Electronica, Downtempo, Hard Electronic, House, Synth. Terracotta Blue: Hip-hop-infused, electronic chill music... with a dash of everything else!